RB Leipzig - The Journey Of The Underdogs. Home Blogs RB Leipzig - The Journey Of The Underdogs. Following the weekend’s Bundesliga action, RB Leipzig sits second in the table only 3 points behind Bayern München. 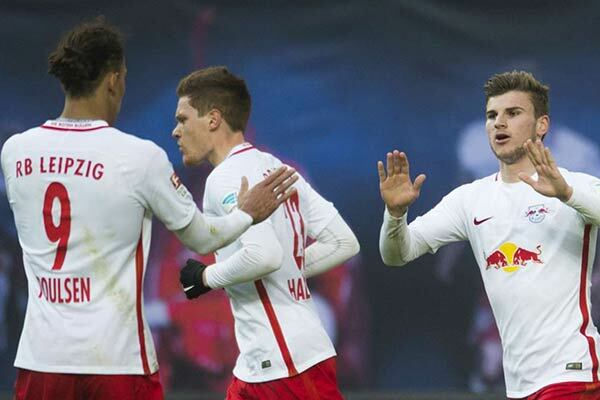 After defeating Hoffenheim with a scoreline of 2-1 on Saturday RB Leipzig has won three of their last 4 league matches, losing one to the league leaders Bayern München. They were only promoted to the league this season, but remain undefeated after 13 matches and are the first newly-promoted team in Bundesliga history to have achieved this feat. It’s one thing for a newly promoted side to hold second place in this division, but consider this: RB Leipzig were only founded in 2009. 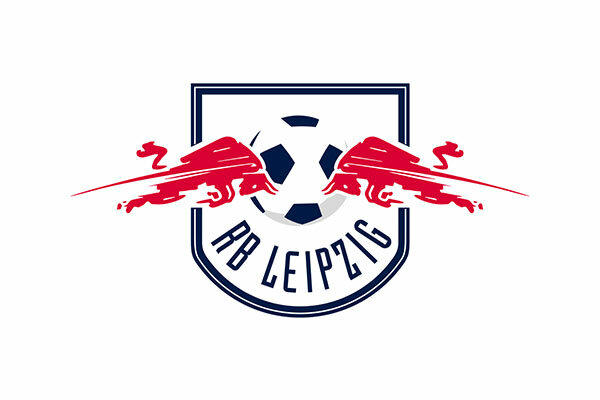 Leipzig is one of many sports teams owned by Red Bull. Red Bull initially couldn’t take over FC Sachsen Leipzig, a place suggested to them by Franz Beckenbauer, because of fans’ protest. So they moved their attention to a small Oberliga club from a village 13kms away from Leipzig, SSV Markranstadt. Markranstadt sold their playing right for the Oberliga to Red Bull. On 19 May 2009, RassenBallsport Leipzig was founded. The club isn’t allowed to have Red Bull in its name so they’re called RassenBallsport which translates to Lawn Ball Sport Leipzig. The RB initials are strongly associated with the brand though and are easily identified as Red Bull. After losing only two games in the season of 2009-10, RB Leipzig finished the Oberliga at the top of the table which got them promoted to Regionalliga and saw a move to Zentralstadion in Leipzig. Club renamed the stadium to Red Bull Arena. After spending three seasons in the Regionalliga and winning two Saxony Cup, RB Leipzig finally got promoted to 3. Liga for the 2013-14 season. And after finishing 2nd in 3. Liga, RB Leipzig became the only club to win promotion to the 2. Bundesliga after 1 season since 3. Liga was formed. They spent two seasons there which saw the departure of manager Alexander Zorniger and Sporting director Ralf Ragnack was named head coach. After finishing 2nd in the 2015-16 season, RB Leipzig finally got promoted to the Bundesliga. Their aim was to reach the Bundesliga within 8 years and RB Leipzig had done it in 7, experiencing 4 promotions along the way. The club receives criticism for aggressively signing youth players but then they’d also be criticised for spending millions on ready-made stars. At least they develop talented young Germans which can only be good for the national team. They now sit second in the table and it has been one hell of a journey, from being non-existent to competing with the elite clubs in the Bundesliga. They may be the most hated club in the Bundesliga but success also attracts haters. We admire their journey and their success. What is your view on the journey of the infamous underdogs? Don’t forget to write down below. Be the first to review RB Leipzig - The Journey Of The Underdogs. !